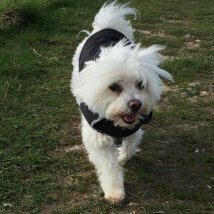 Providing dog walking and pet care services in Dorchester town and rural Dorchester for your dogs, cats and other pets. 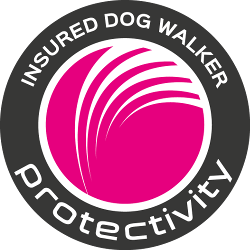 I am a professional Dog Walker serving Dorchester and the surrounding areas. 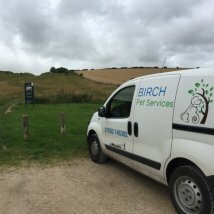 If you live in the Dorchester area and have dogs or other small pets but are at work in the day, or going away, I will visit your home and look after your pets as if they were my own. I can take dogs for a walk or just let them out for a wee! I will look after your cats in their home while you are away so they don't have the stress of the cattery. 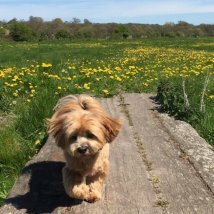 I cover Dorchester and the surrounding areas, including Piddlehinton, Charlton Down, Charminster and more. Please see the coverage map showing the areas I cover. 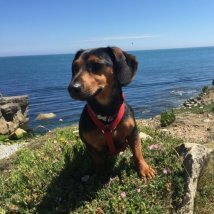 My name is Rete and I am Dorset born and bred. 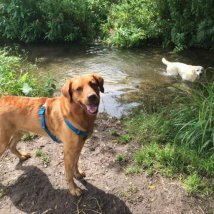 I know the beautiful walks that your dogs can enjoy in the Dorset Countryside and Dorchester in particular. I have been raised with animals of all shapes and sizes and have a lifetime of experience caring for them. 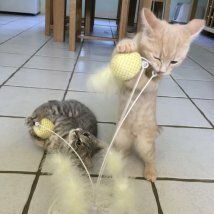 I have experience in fish, reptile, rodent, rabbit, guinea pig, dog and cat care. I worked as a vet nurse in Cerne Abbas until the owner retired where I benefited from some equine experience. 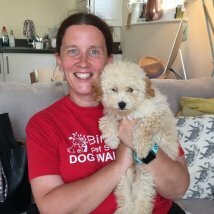 After I left home at 21 I began walking dogs for the Cinnamon Trust where a national network of over 15,000 community service volunteers has been established to provide practical help when any aspect of day to day care poses a problem, for me that was walking 2 chocolate Labradors for an elderly lady. 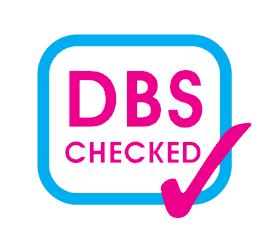 I am DBS checked and insured. 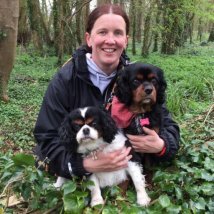 For many years I have walked the dogs of friends in Dorchester and Weymouth and looked after their pets while they have been on holiday and I have now turned that love for animals into my business. 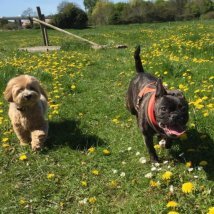 I understand the worries an owner has when away from their pet and I can take away that worry by caring for your pet while you are at work or away on a well deserved holiday! 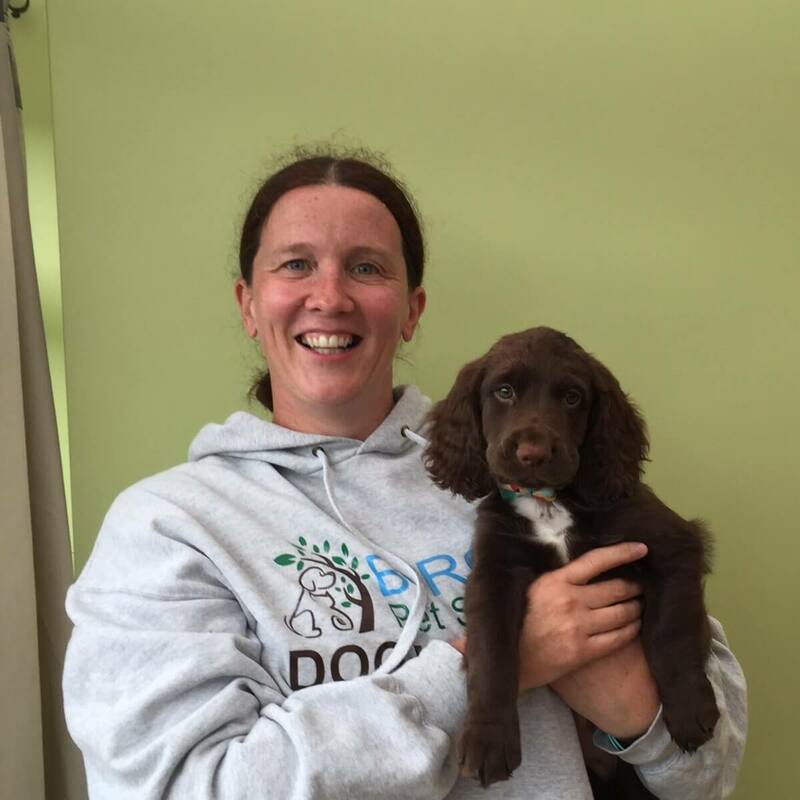 Call 07930 746392 or Contact Me online to discuss your pet care needs. Enjoying cuddles with cats, bunnies and Guineas over Easter as well as antics with the doggies!! ... read more. Set your alarm! 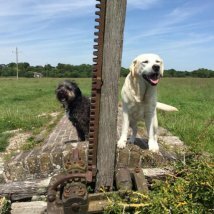 Another great idea from the best dog friendly cafe in Poundbury 🎂🧘‍♂️🤸‍♂️🥐 https://t.co/CoFFOwIR3L ... read more. Full of the joys of spring!!! 🐾☀️🌼🌸 ... read more. 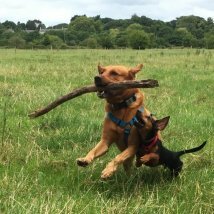 We have been battered by wind and rain this week but battled through and the dogs managed to have fun, no matter what the weather ☔️ ... read more.